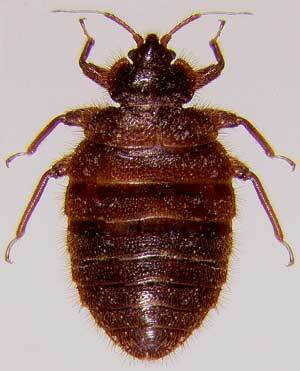 - There are many potential deseases and infections that we must worry about while performing our services. Due to the technical explanations and liability concerns, I've included links to a few sites for easy access and explanation of the diseases. When available, I will post pictures of some of the animals that we suspect or have confirmed to be infected and/or carriers. Many animals will look perfectly healthy, for that reason, we ask that unless you are a qualified Wildlife Control Professional, Licenced Rehabilitator or Animal Control Officer, or are in the Scientific Field of Animal Zoonosis, that you do not handle wild or strange animals or feed them. Rabies - Click on the link for detailed information on Rabies. Distemper- Canine distemper, feline distemper - Click on the link for detailed information. 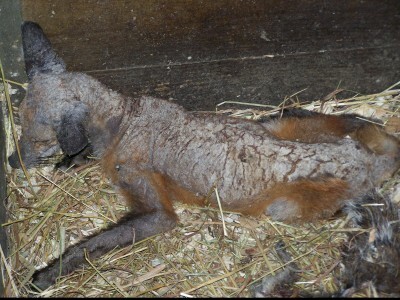 Mange- Sarcoptic Mange - Click on the link for detailed information. Histoplasmosis - Found in bird and bat droppings. Click on link for more information. Raccoon Roundworm - Click on link for more information. service. To find out more, click the link. Eastern Equine Encephalitis - Affecting humans and horses - Click on link to learn more.